The journey to Pondicherry is a lovely introduction to the Tamil countryside. A majority of travellers make the three-hour bus journey from Chennai to Pondicherry. 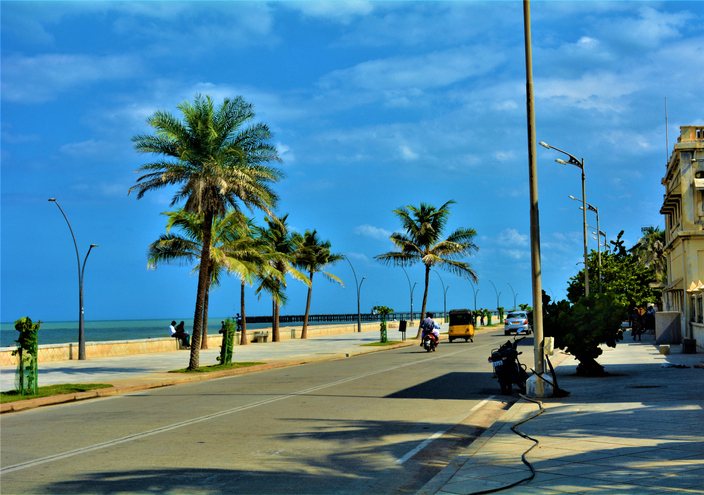 The quaint, seaside destination can be best described as the perfect marriage of French and Tamil sensibilities. The rickshaw pullers are known to speak French, an adaptation made due to the steady influx of tourists. Find that intriguing? 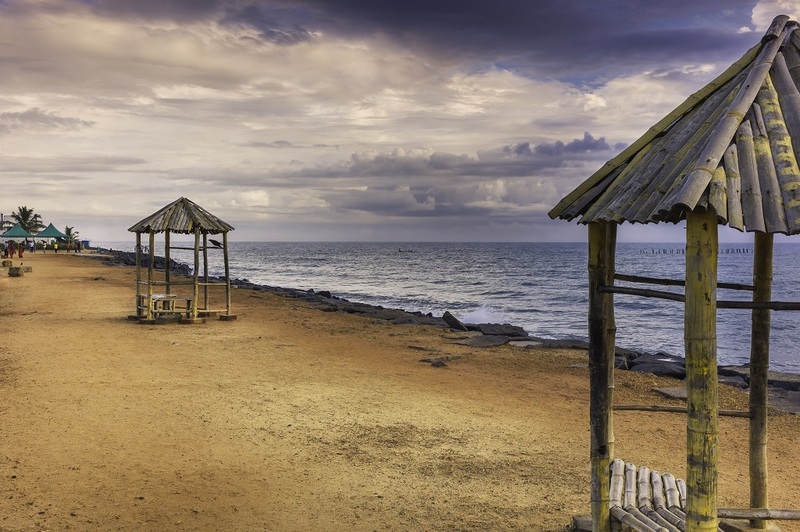 Well, that is just one of the several quirks that are home to the stunning Pondicherry. 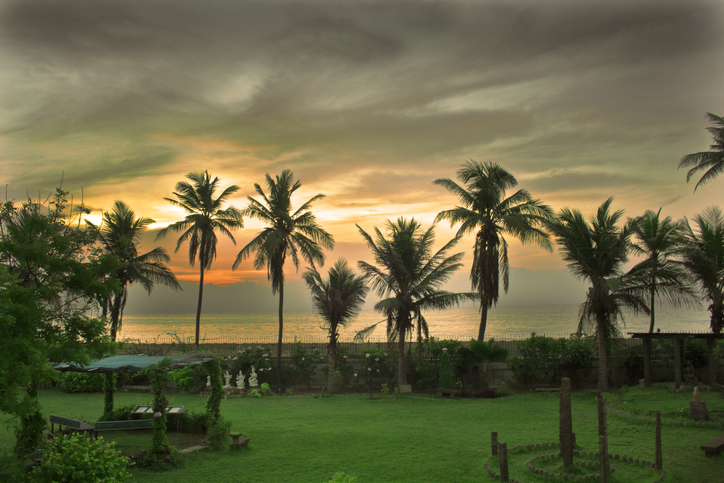 A lot has been written and said about the ultimate Pondicherry experience. But how do you spend a day, getting the perfect local experience? For starters, ditch the overpriced auto rickshaws and get around in the local buses instead. What’s not to love about the wind in your hair while you groove to the Tamil version of the hit song Chaiyya Chaiyya? To top it, it’s the cheapest mode of transport. Although getting to know the routes might seem intimidating at first, the locals are more than helpful. Make sure to make a stop at the Goubert Market, a treat to the senses. This market is a riot of colors with several varieties of flowers, fruits and vegetables being sold. 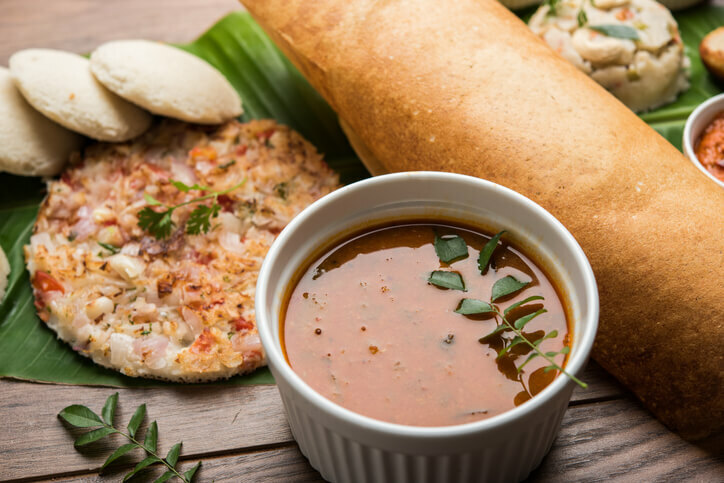 Further for gastronomic delights, the cafes in Pondicherry are famous for their vibe but there is nothing like eating the traditional Tamil food with random strangers. Yes! 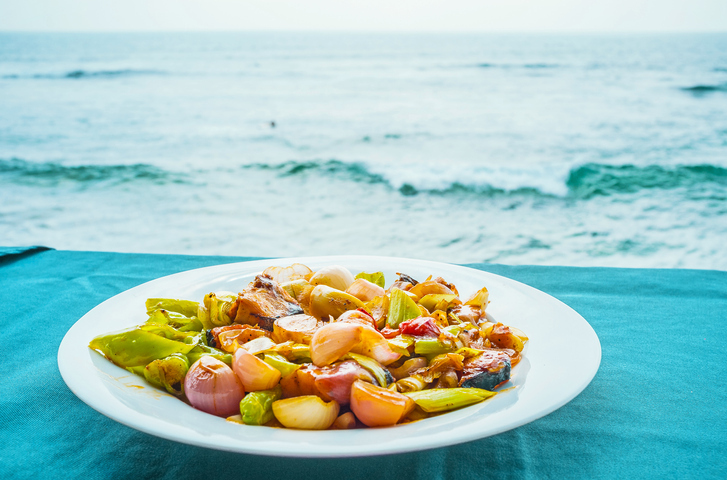 While you enjoy the delectable prawn biryani or a thali, sit and interact with fellow diners, a common practice in restaurants serving the local cuisine. Follow up the sumptuous meal with a stroll through the uber French White Town. Then plonk yourself at the Promenade beach, the perfect spot to sit and marvel at the seamless merging of the azure of the sky into the teal of the sea. Come evening and the streets will be thronging with locals and tourists alike. None can seem to get enough of this location. Dotted with eateries, this is a watering hole. Got a few extra hours? Head to Auroville during the day. Take in the philosophy but do not forget to get a resident to fund your meal at the community mess. Drop in at the manmade Pitchandikulam Forest and pick some of their reasonable and attractive posters. 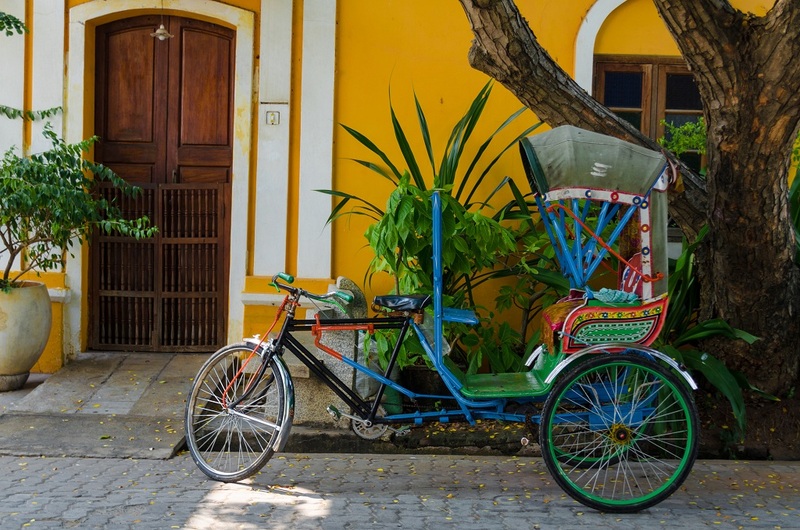 Tips to explore Pondicherry are endless and forever increasing. However, it depends on each of you to find that perfect activity for yourself and make the most of the destination. We have listed a few of our favorites. Make sure to let us know what were some of yours.